With Industry 4.0 knocking on the doors of Vietnam, the country is seeking experiences from many developed countries to realise its dream about an e-government system to benefit people and the business community. How can the country localise these experiences to realise this dream? Nguyen Dat reports. 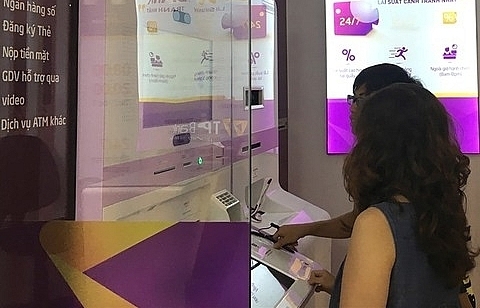 The e-government will help Vietnam enhance its economic competitiveness, and make it more convenient for businesses to perform in the country. 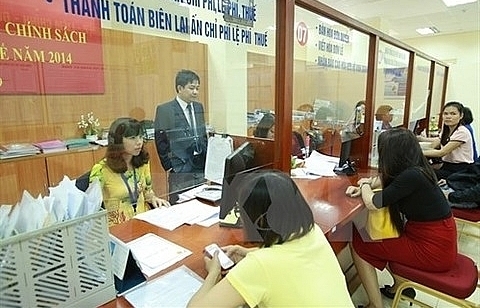 E-governmental development will become a new co-operation sector between Vietnam and some countries in the time to come. As scheduled, in the first quarter of 2019, the Russian government will assign a group of senior experts to Vietnam to work with the country’s Government Office about specific plans to support Vietnam to successfully develop an e-government. E-government refers to the use of electronic communications devices, computers, and the Internet to provide public services to citizens and other persons. Earlier, during Russian Prime Minister Dmitry Medvedev’s official visit to Vietnam on November 18-19, 2018, the two nations committed to expand their bilateral co-operation from energy, industry, transport, and agriculture to IT, digital technology, and e-government. “As Russia has considerable expertise in science and technology, and holds particular strength in cybersecurity, Vietnam hopes to learn from its experience to build its e-government,” stated Mai Tien Dung, Minister-Chairman of the Government Office. In December 2018, the Government Office and the Russian Ministry of Digital Development, Communications, and Mass Media inked a memorandum of understanding (MoU) on ensuring cybersecurity in e-government development. At present in Russia, more than 70 million people are using e-government services. Vietnam’s development strategy defines the development and application of IT in the operation of all government agencies as key in the national industrialisation and modernisation process. This is aimed to create a more facilitating government in favour of people and the business community. However, a lack of resources and experience in e-government development has prompted the country to look outside its borders for the necessary experience and know-how, at nations such as Russia, Singapore, Indonesia, Estonia, France, the Netherlands, and South Korea. Vietnam has also inked an MoU on e-government co-operation with South Korea. 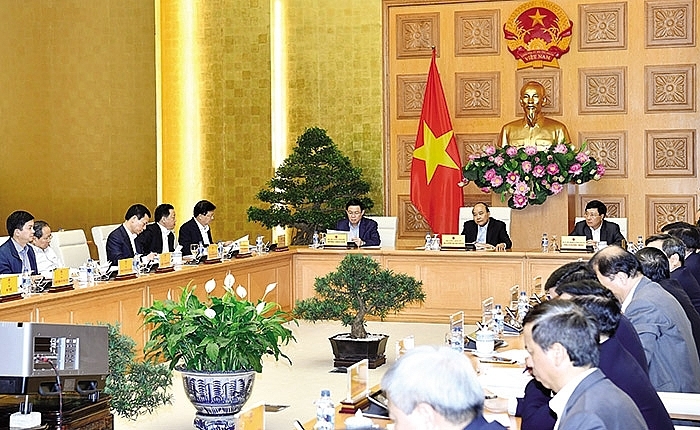 The co-operation will support Vietnam in improving e-government-related laws and institutions, establishing a national data centre, conducting e-document distribution between central and local governments, integrating and standardising central and local databases, and sharing experiences on cybersecurity. “Under President Moon Jae-in’s New Southern Policy, co-operation in the field of e-government between South Korea and Vietnam will be reinforced. In particular, mutual co-operation in the field of e-government-based infrastructure, e-document distribution, and cybersecurity is expected to be bolstered, and South Korea’s e-government will make accelerated inroads into ASEAN economies,” said South Korea’s Ministry of the Interior and Safety in a statement. In another case, Vietnam is also learning from the experiences of Indonesia to develop its e-government. Indonesia, an archipelagic country with over 17,000 islands, is a home to over 260 million people. This proves to be a challenge for the government to manage the country efficiently. However, since the 1990s, Indonesia has been deploying a blueprint called “National Information Systems.” In 2016, it created an e-government roadmap laying the stress on the applications of e-budgeting, e-catalogues, and e-auditing. This raises transparency in the government system which in turn can prevent corruption and improve public services. Currently, the Southeast Asian region has the 10 biggest unicorn startups, valued at more than $1 billion, and e-commerce platform-based operations, including Go-Jek, Traveloka, Tokopedia, Bukalapak, Grab, Lazada, Sea, Garena, Razer, and VNG. Four of them – namely Go Jek, Traveloka, Tokopedia, and Bukalapak – are from Indonesia. These startups are effectively using e-platforms provided by Indonesia to do e-business. Meanwhile, Singapore has also been working with Vietnam to help develop its e-government. The island state is also a great example for Vietnam to follow and learn from. In November 2014, Singapore launched its Smart Nation Initiative, investing $1.6 billion in the development and deployment of a national system of sensor networks and supporting communications infrastructure. Singapore invested another $2.8 billion in the initiative in 2016 to extend Wi-fi coverage to every public school, optimise and increase the government’s data storage capacity, and provide all public servants with laptops over the next three to five years. Lim Teng Leng, deputy director of the Centre for Liveable Cities under Singapore’s Ministry of National Development, told VIR that besides adopting ICT, Singapore also consistently innovates itself to prepare for new challenges: from transforming this country’s physical environment and enhancing its industrial productivity to improving public sector service standards and planning for communities with stronger ties. Minister Dung also stressed that Estonia is also a bright example for Vietnam to develop its e-government. When the northern European nation started building its information society 20 years ago, there was no digital data being collected about its citizens. The general population did not have Internet or even devices with which to use it. It took this nation’s government great courage to invest in IT solutions and take the information technology route. Currently, Estonia has the most highly-developed electronic ID system in the world, covering over 99 per cent of the population. The system allows all people and enterprises to use digital signatures. In Estonia, 100 per cent of bank transfers are performed online, making bank offices unnecessary, eliminating fraud and the fear of a grey economy. All personal income tax returns are filed via the e-tax board, and all medication is prescribed electronically. 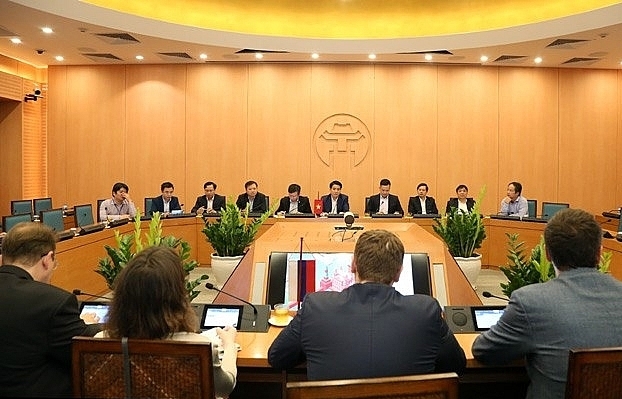 Singapore’s Minister for Trade and Industry Chan Chun Sing told VIR that for Vietnam to build out an effective e-government system benefiting enterprises and investors, the country should apply ICT achievements which will help businesses access data from government agencies transparently. Meanwhile, Ousmane Dione, the World Bank’s country director for Vietnam, suggested that Vietnam needs to grasp integrated digital solutions. “The government should adopt a holistic approach to how technology can support reforms for impact and transform its development outcomes,” he said. An interoperable infrastructure, as a foundation, would strengthen government-to-government (G2G), government-to-business (G2B), and government-to-citizen (G2C) relationships, optimise government investments, and link central-level agencies, national, and sub-national governments, he said. 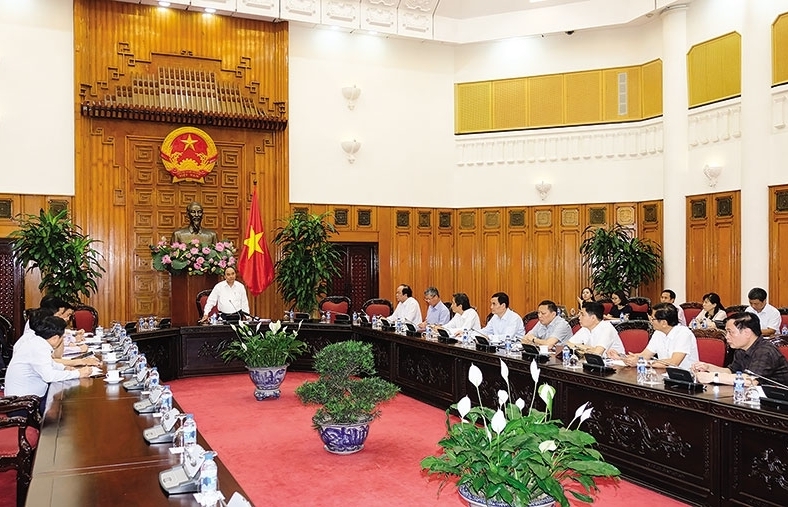 In a bid to realise Vietnam’s dream to streamline government procedures with online technologies, Prime Minister Nguyen Xuan Phuc has established a national committee on e-government, demonstrating the government’s strong determination to wholly transform the way the governmental system works. The committee is in charge of “supporting the government and the prime minister to direct ministries, agencies, and localities to implement goals, tasks, and solutions in developing the e-government,” stated Decision No.1072/QD-TTg on setting up this committee.